The Ridge at Highland Meadows offers the most included features at the lowest price! 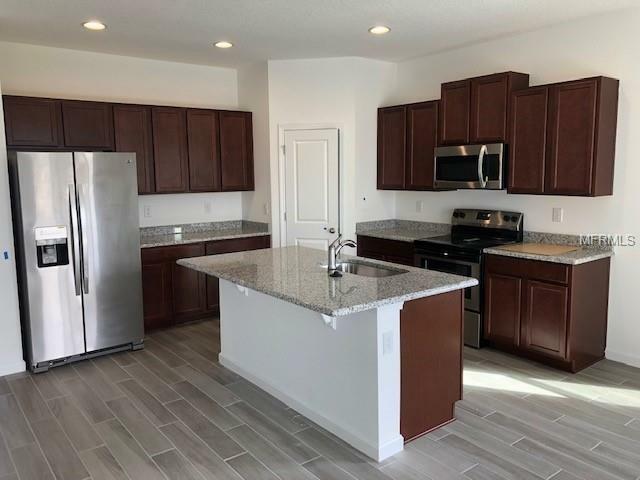 Granite Counter Tops, Stainless steel appliances (with Fridge!) 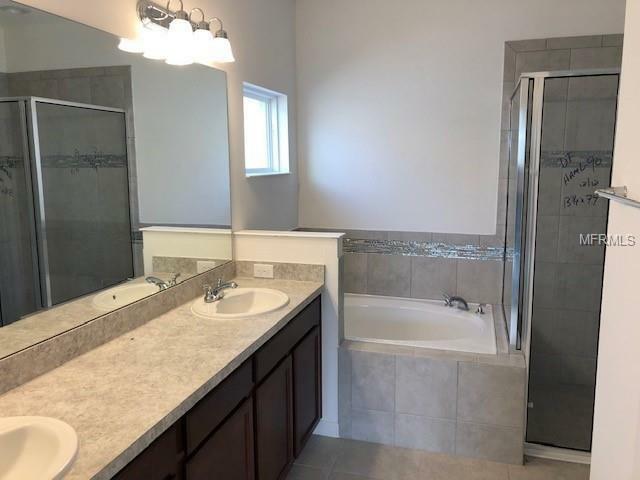 Covered lanai included (per Plan), Kitchen Island in every home, Dual Sinks Included in Every Master Bath, Huge walk-in Closets, and much more!!! 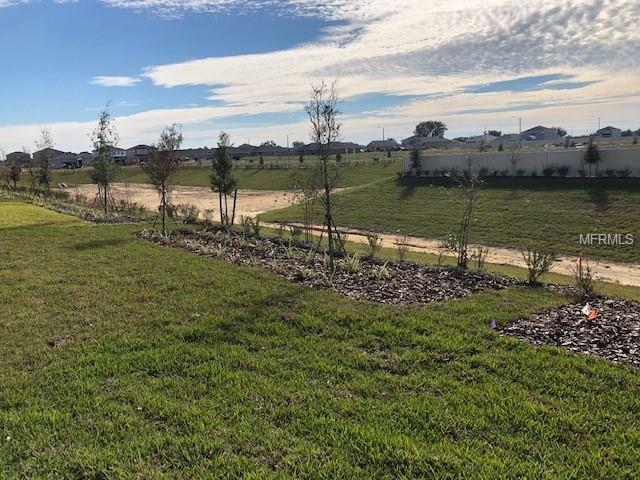 Come find out why Dream Finders Homes offers Resort Style Amenities without the High cost!Resort style pool, cabanas, playground, dog park, Soccer Field, walking trails, and much more!! 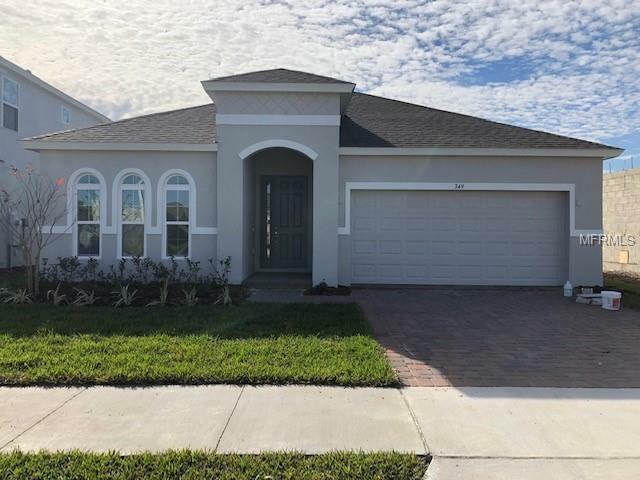 Perfectly located within minutes to shopping, hospitals, Disney World, and I-4, this community offers something for everyone. ALL CLOSING COST PAID BY BUILDER with preferred lender.